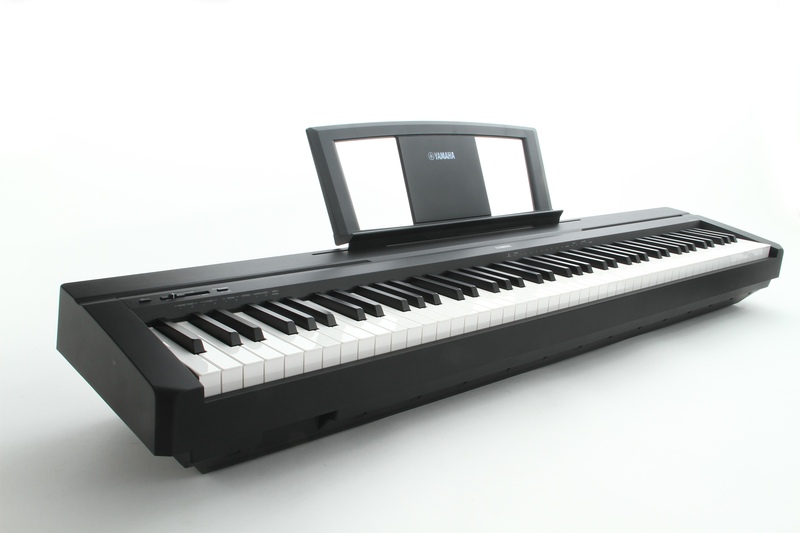 The P-45 is the second generation digital piano in Yamaha's legendary P-series. It offers a superb sound and powerful features in a truly portable instrument. It features 88 keys with fully weighted action and built in speakers.